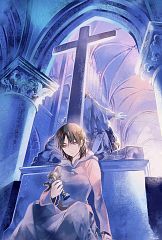 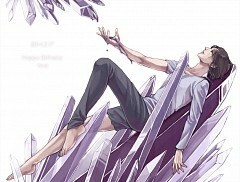 89 anime images in gallery. 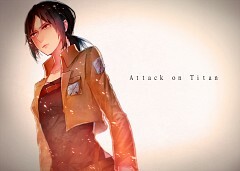 Tagged under Attack on Titan and Fujita Saki. 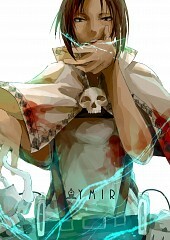 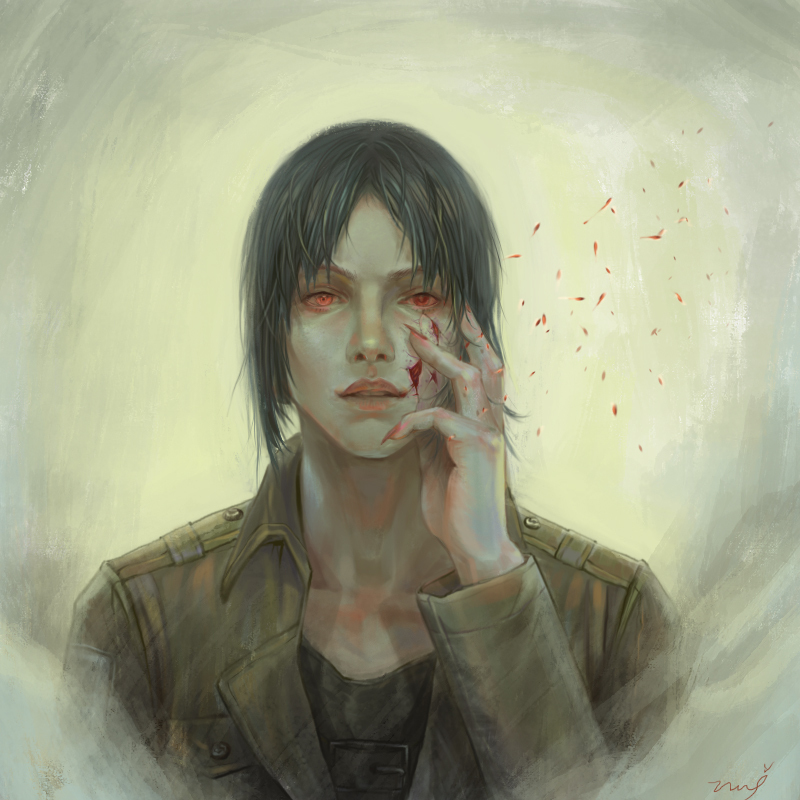 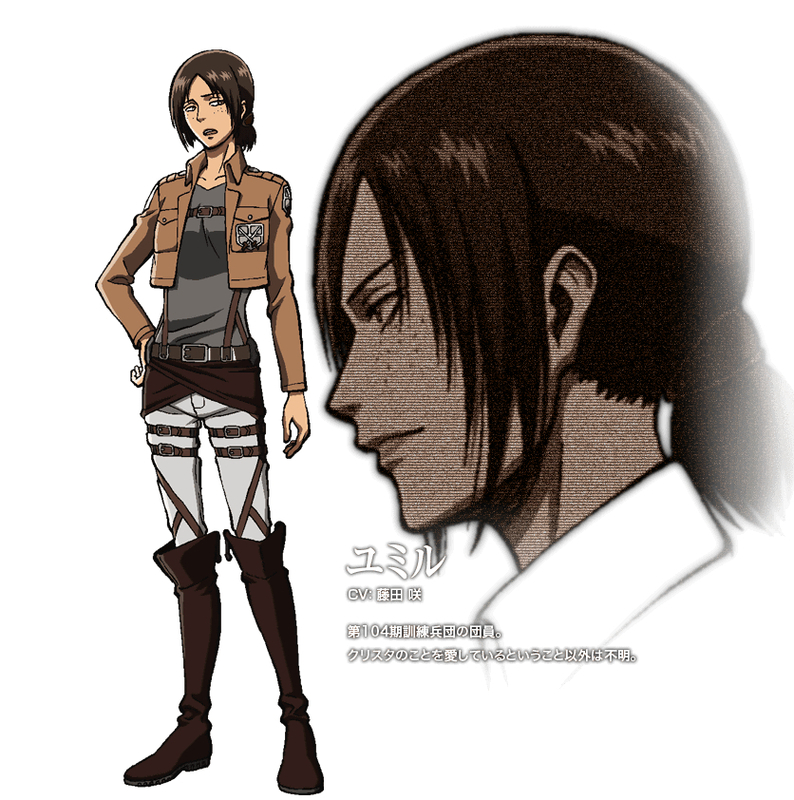 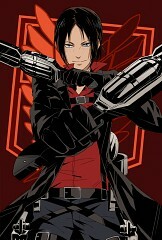 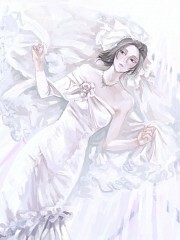 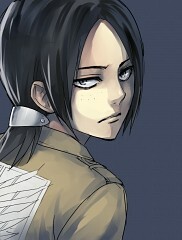 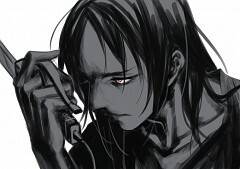 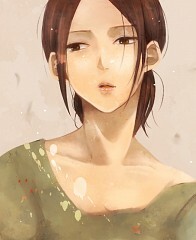 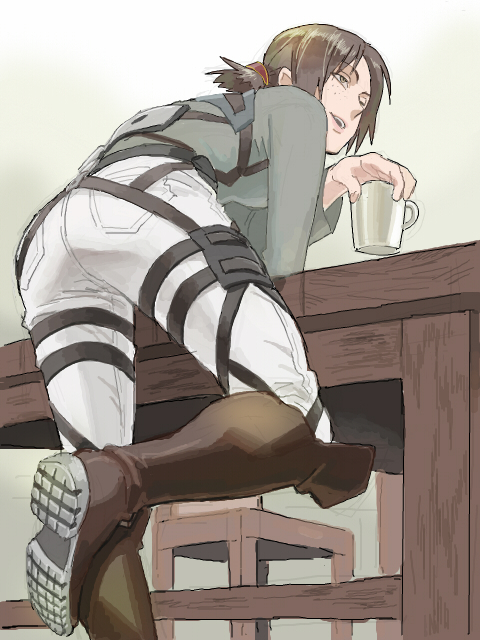 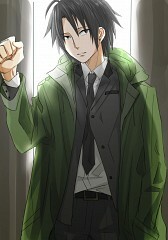 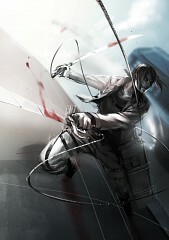 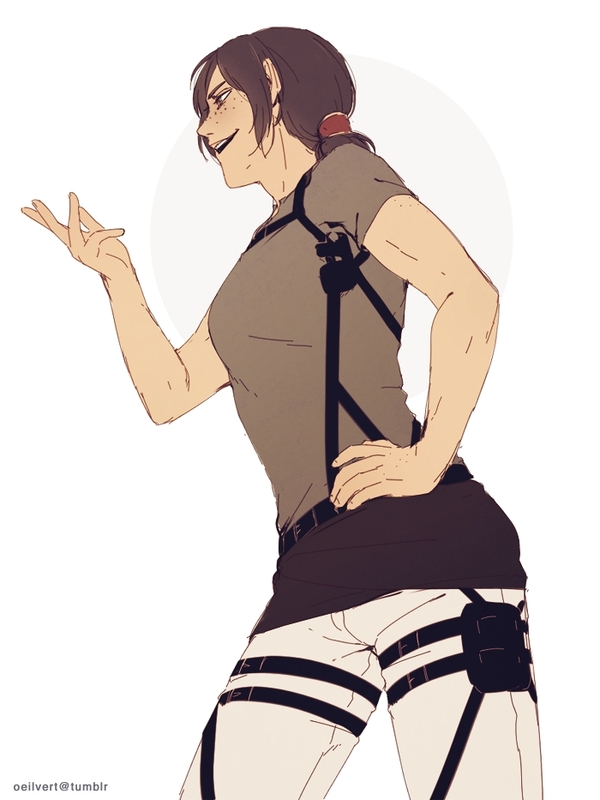 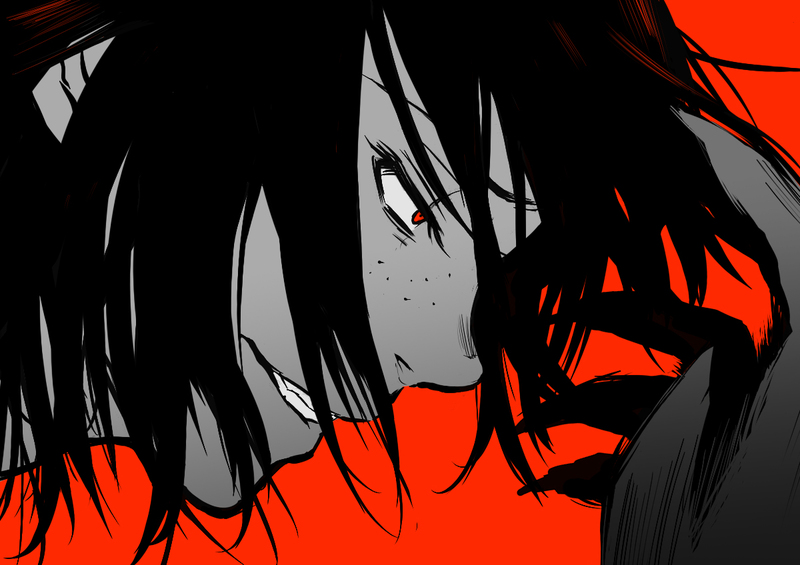 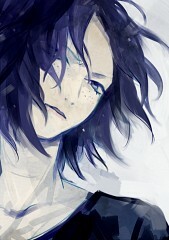 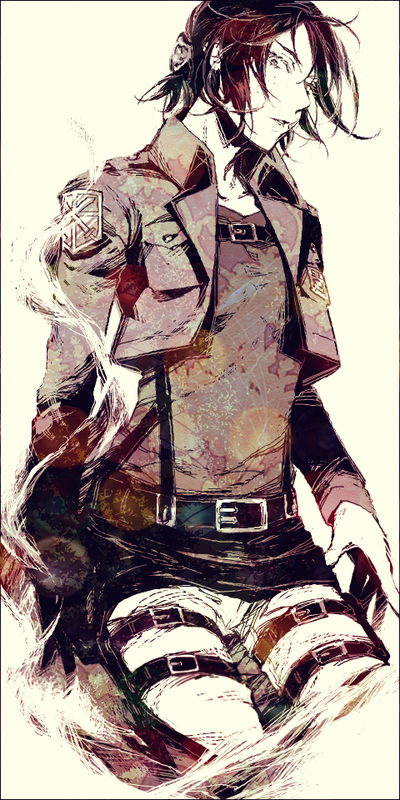 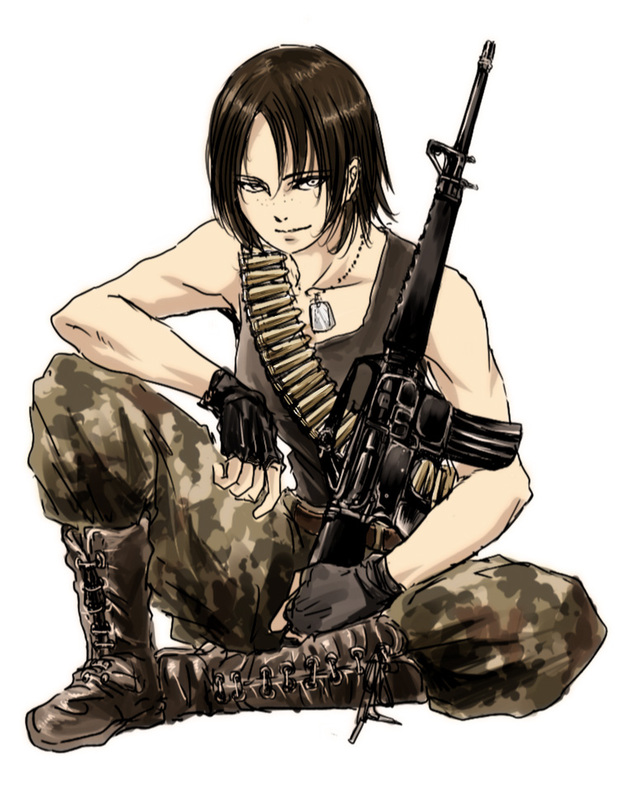 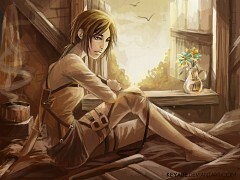 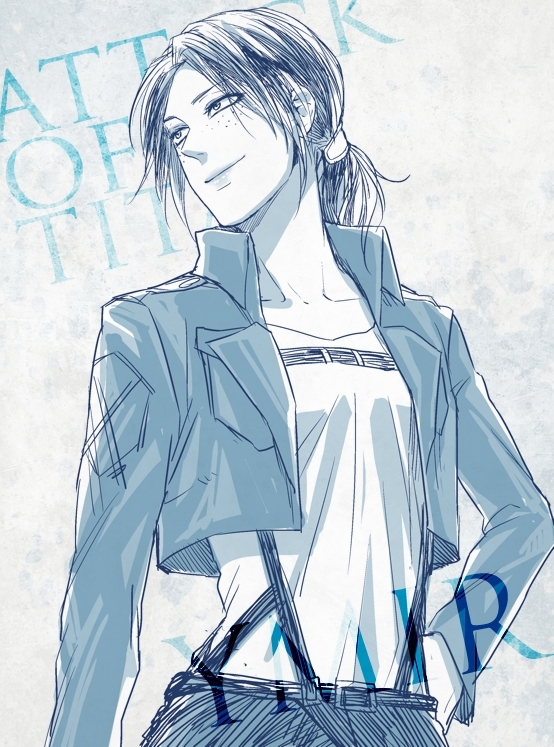 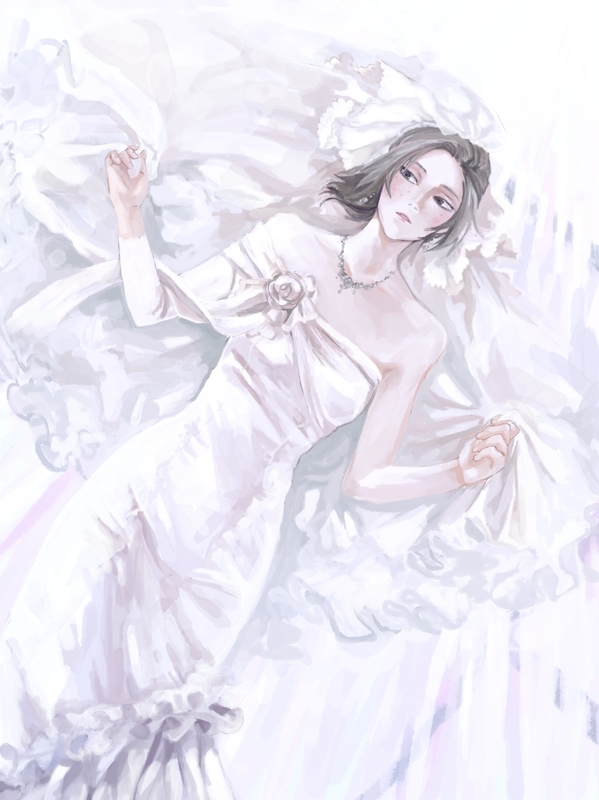 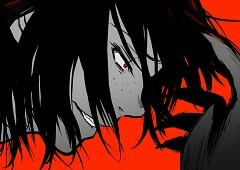 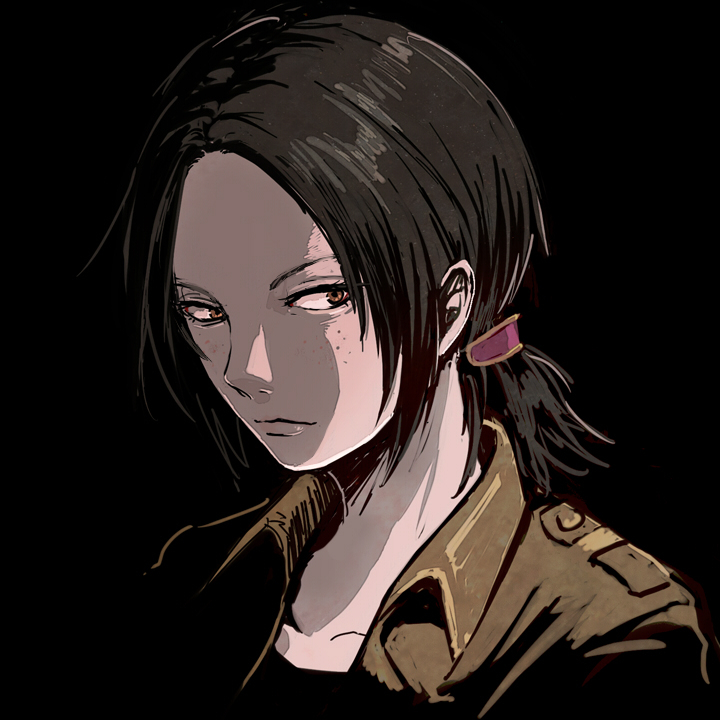 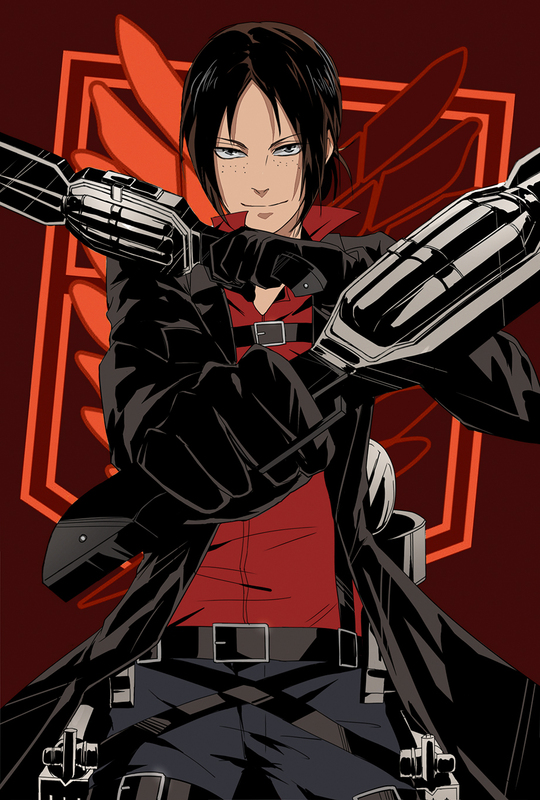 Ymir (ユミル) is a graduate of the 104th Trainees Squad and member of the Scouting Legion. She is good friends with Christa.